The city of Casablanca signed a partnership agreement with three national carriers (Maroc Télécom, Meditel, Inwi) to offer outdoor WiFi in various public locations in Casablanca. The city wants to reinforce its infrastructural offer and to make public places more attractive to citizens and tourists. The outdoor Wi-Fi will at first be available only in some pilot areas. 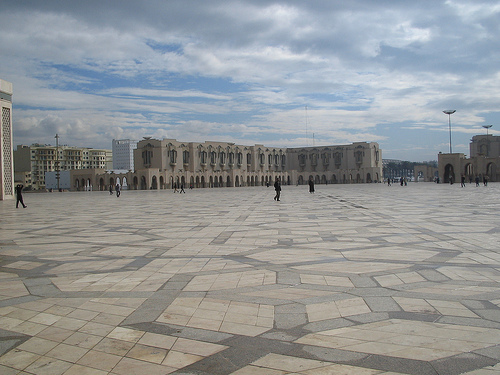 Between them, there are the Parque de la Ligue Araba, the place Nevada, the Hassan II University and in the large walkway in front of the Mosque Hassan II. The WiFi will be free for the first nine months, until the end of 2015. The WiFi will be free for one hour per day per person.